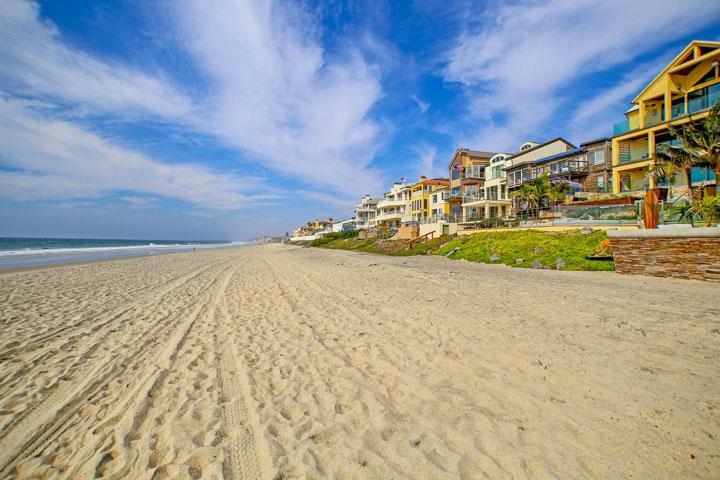 Find all the Pacific View Estates Carlsbad homes for sale here in the 92008 zip code. This is a very small and upscale neighborhood located near the beach and on the east side of the 5 freeway. 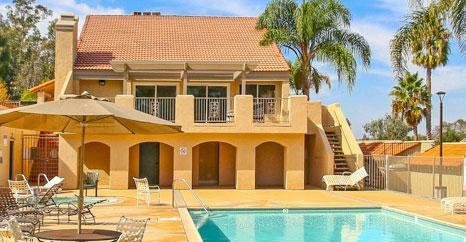 The homes were built brand new in 2001 in the Spanish architectural style in the Olde Carlsbad area. There are some really nice architectural design features in these homes that often include arched doorways, large kitchens with center island and large backyards with outdoor patios. Homes rarely come on the market for sale here so please contact us at 760-710-0268 for to view homes in this beach close neighborhood.